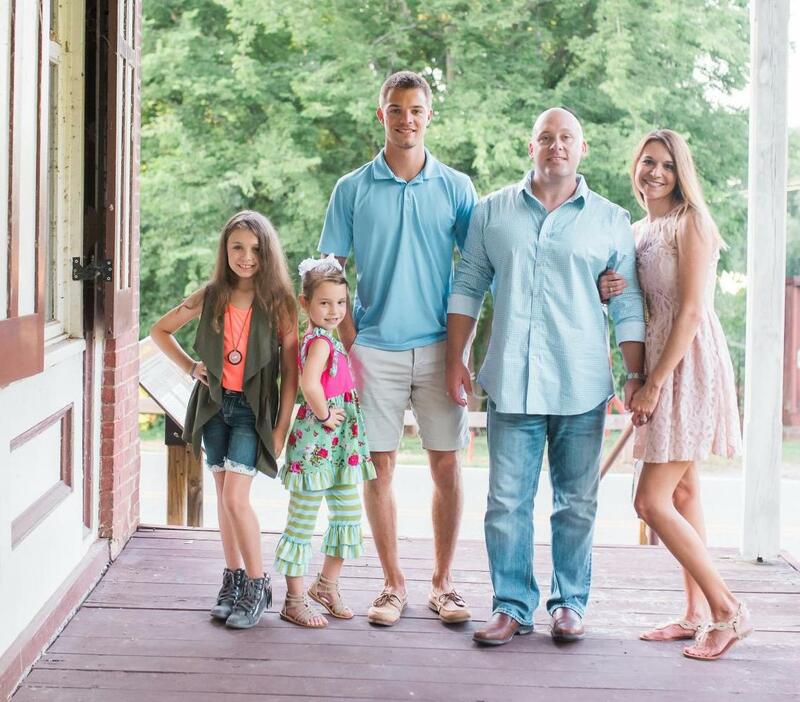 After earning a Doctorate of Chiropractic degree from Logan College of Chiropractic in St. Louis, MO, Dr. French has been practicing in Montgomery and Houston counties. Dr. French has been certified in the latest chiropractic techniques such as Diversified, Activator Techniques, Active Release Techniques, and Thompson Techniques. 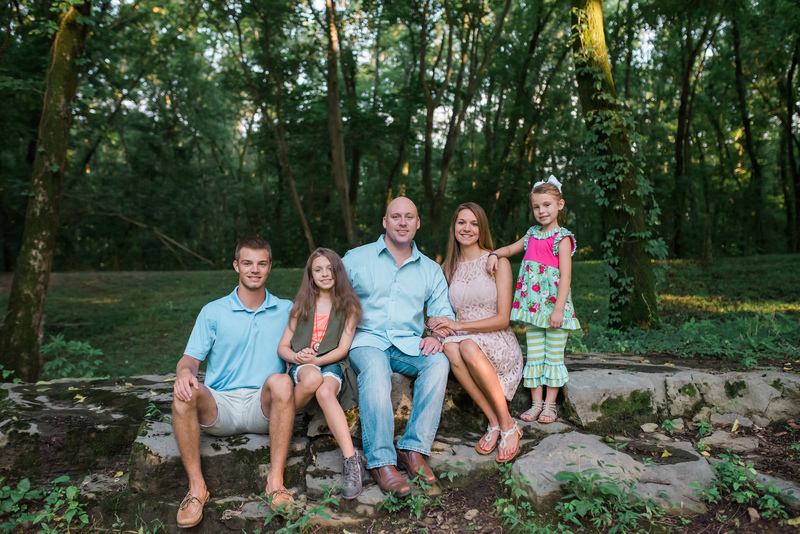 Dr. French enjoys serving the Montgomery, Houston, and surroundings communities. 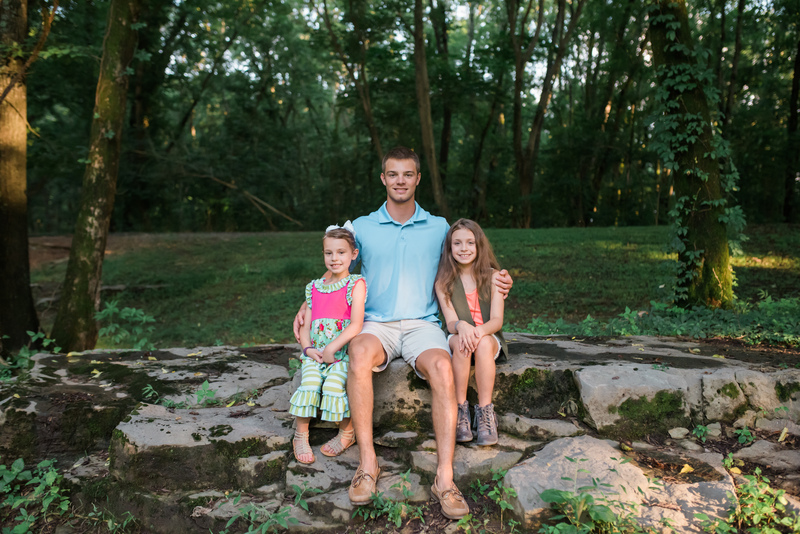 When not seeing patients at French Family Chiropractic, Dr. French and wife Nicole love going to UT Knoxville to see their son Lucas, traveling with cheer competitions with daughter Katie, and watching movies and playing outside with their youngest daughter Olivia.